Distant Worlds: music from FINAL FANTASY performs for the first time in Columbus, Ohio, at the Ohio Theater! 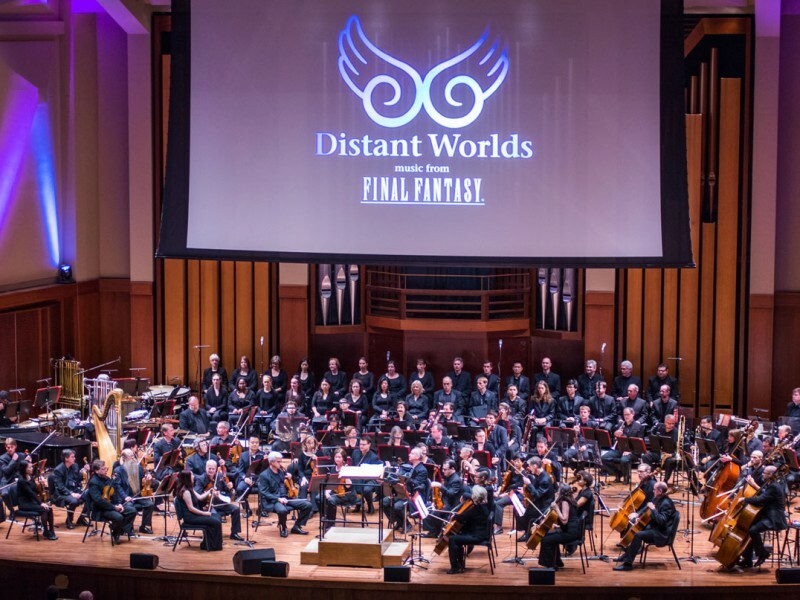 Distant Worlds is teaming up with Matsuricon to create an awesome weekend, with a specially designed program to mark the occasion. Featuring powerful selections from throughout the 25 year catalogue of monumental FINAL FANTASY music, this will be a day to remember. The concert will commence Saturday afternoon, where it fits perfectly into the schedule of the Matsuricon events. FINAL FANTASY composer Nobuo Uematsu will be in attendance, and of special note: Nobuo Uematsu and Arnie Roth will be the featured soloists with Nobuo Uematsu on organ and Arnie Roth on violin in FINAL FANTASY VI: Dark World. Tickets on sale NOW at ticketmaster.com. Prices from $38 to $78 for standard tickets. VIP Tickets $153. There will be a limited capacity Meet & Greet held at the Ohio Theatre after the show. 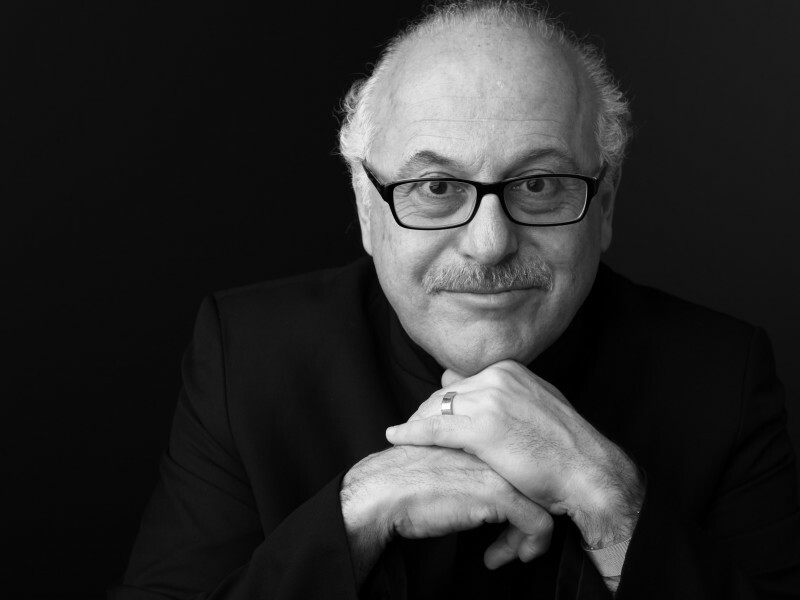 Meet composer Nobuo Uematsu and conductor Arnie Roth after the FINAL FANTASY concert in this exclusive autograph session and photo opportunity! Special VIP tickets include premium seating for the performance. Check back soon as we announce more pieces!